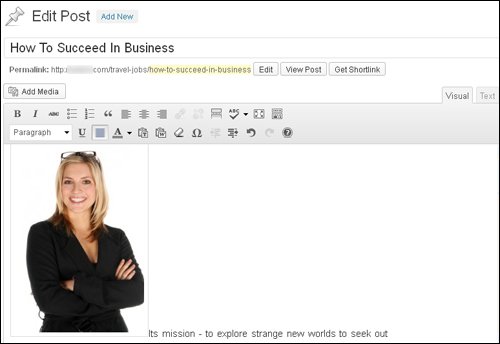 Adding images to your content can help make your website or blog look more attractive, lively and professional. 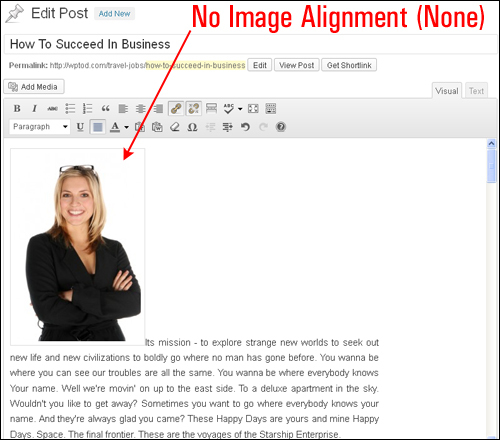 Images can also help to create a better impression with your readers and deliver a stronger presentation in your sales message. 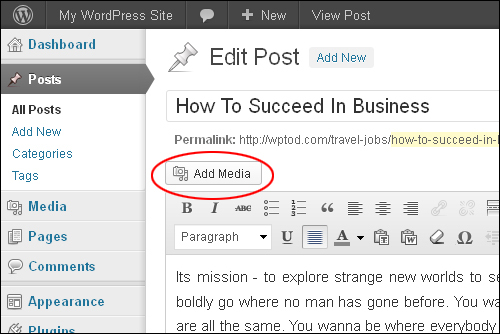 Complete the tutorial below to learn more about using images in WordPress. 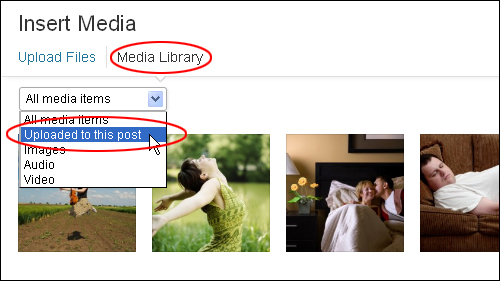 Add an image from your site’s Media Library. 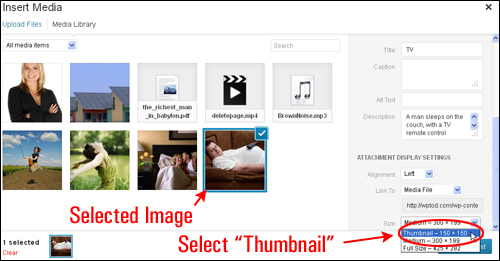 Upload an image from a folder on your hard drive. 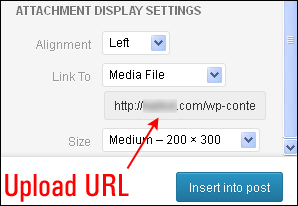 Add the URL of an image stored in an image folder either in your own server or on another server (e.g. 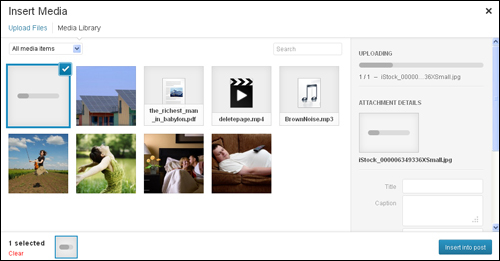 a remote file storage location like Amazon S3). 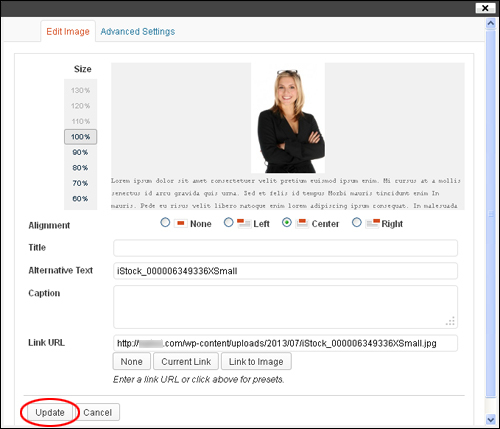 Make sure that you have permission to use image(s) on your site. Image licensing companies and owners of copyrighted images will take legal action against you if you use images on your site without permission or violate the terms and conditions of your licensing agreements. Make sure that you have already completed this tutorial. 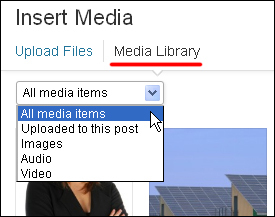 Note: You can also use the Media Library drop-down menu to filter and display only images, audio, and video files. 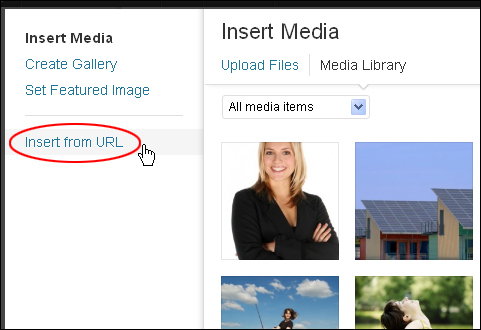 Note #1: You can also insert an image gallery from your media Library into your posts and pages. 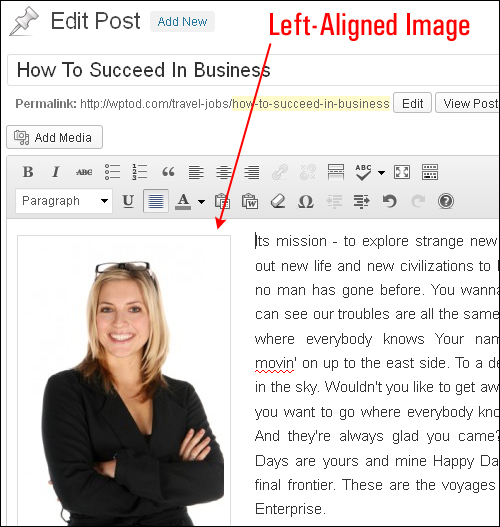 To add your own images to a post or page, first, make sure that you already have an image created and ready to be uploaded or placed into an “images” folder on your computer. 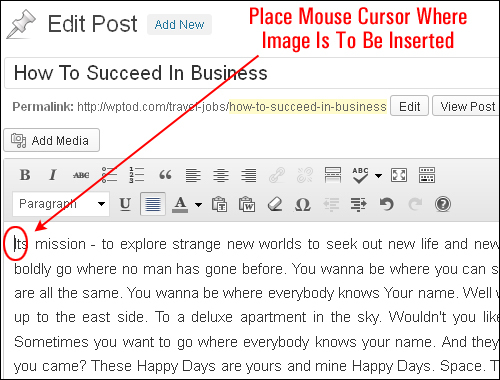 Next, go to your WordPress Visual Text Editor and click inside the post or page where you want the image to be added. 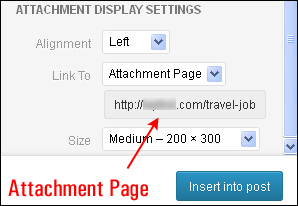 The image will be placed wherever your cursor is flashing. 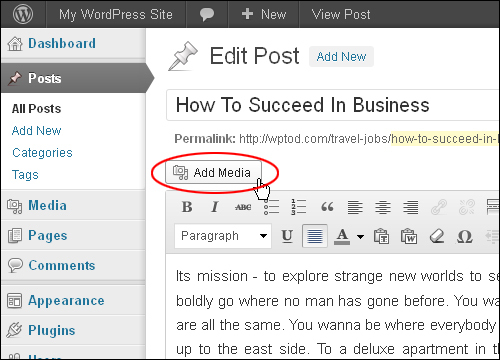 For a detailed tutorial on using the WordPress Media Uploader, see this tutorial. 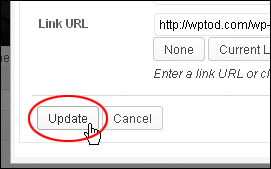 Do not link to images hosted on an external server without permission – this is called hotlinking and it’s frowned upon by most webmasters and website owners, as it uses up their bandwidth and costs them money. 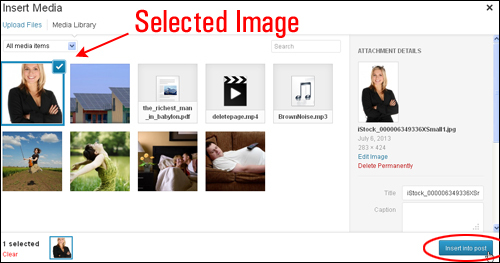 You can set up your own external data storage account for hosting images and files remotely using a service like Amazon S3. 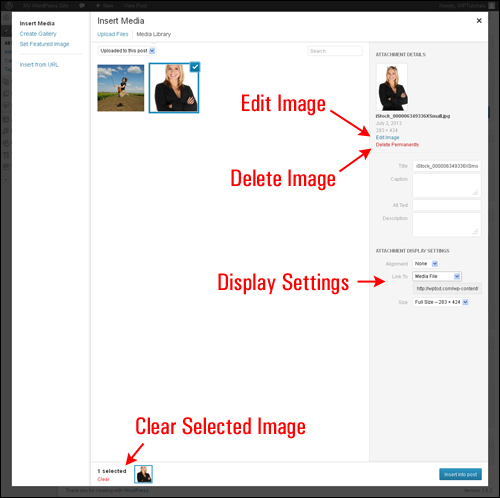 Once you have uploaded and added an image into your post or page using one of the methods shown above, the next step is to format your image so it displays well on your site. 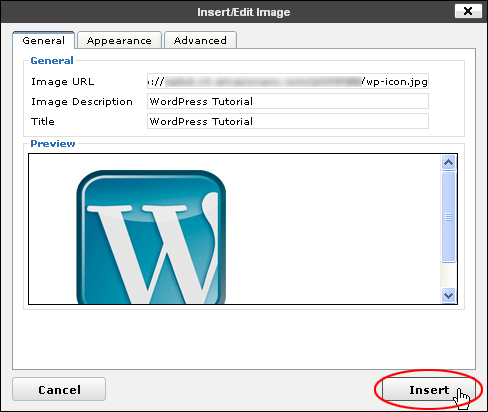 In the next section, you will learn a number of different ways to format images in WordPress. 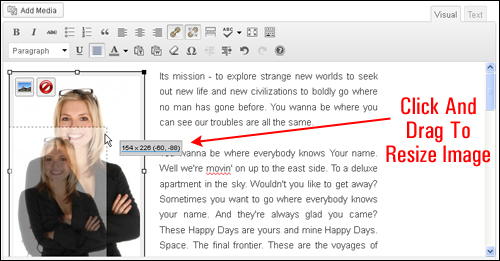 To learn more about editing media in the Media Library, see this tutorial. 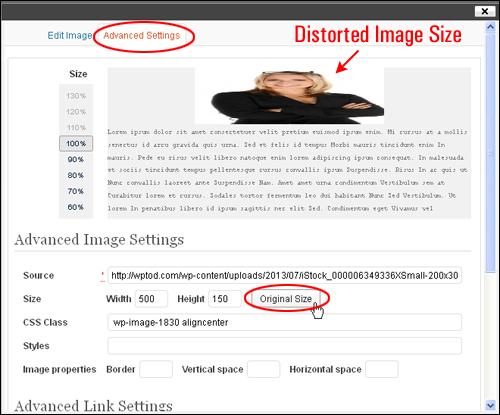 Size: This allows you to scale your image from 100% down to 60% of its current size. 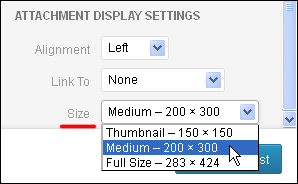 This is useful if you want to adjust the size of your image to something other than the default full size, Large, Medium, and Thumbnail size options presented when you insert the image. 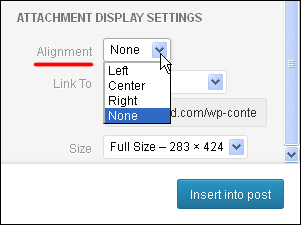 Slide your mouse over the settings to enlarge or reduce the size of your image, then click to set the size option. 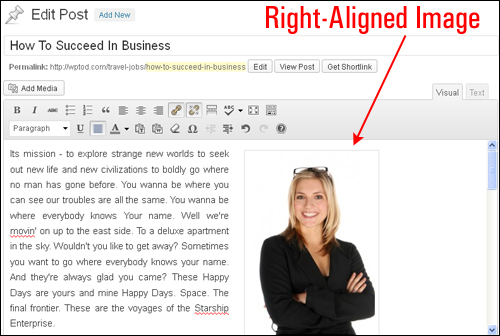 Alignment: This is where you control how your text aligns or wraps around your image. 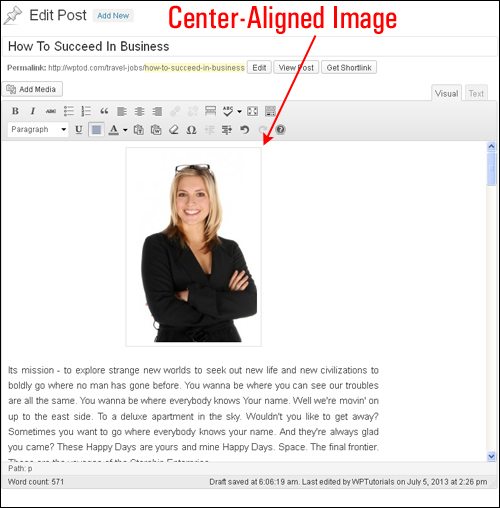 Select either left, center or right alignment and the image preview will change to show you how this will affect the image and text on your page. 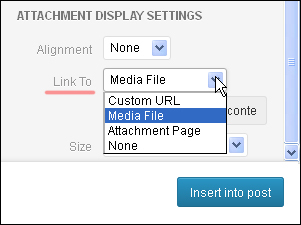 Note: Your image may become distorted or blocky depending on how you resize it. 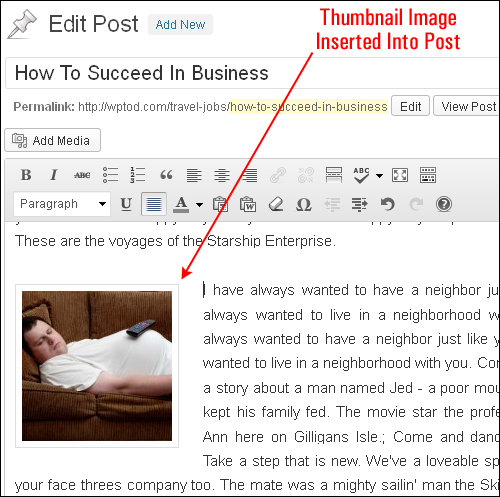 To learn how to change the default size of your thumbnail images, see this tutorial. 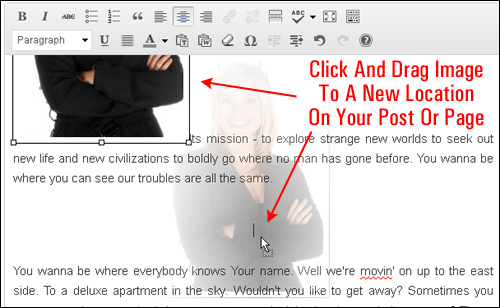 Enter a CSS Class – You can add or override CSS classes for your image here. Add Styles – Apply individual CSS styles to the image. 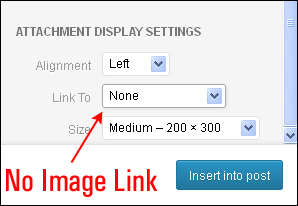 Adjust Image properties like adding a border (enter “0” for no border, or specify a border width in pixels, e.g. “2”), vertical spacing and horizontal spacing (enter the number of pixels for these). 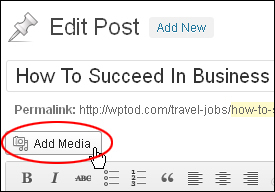 Title: Enter text here to display the image title as a tooltip (the text will appear when visitors hover their mouse button over your image). 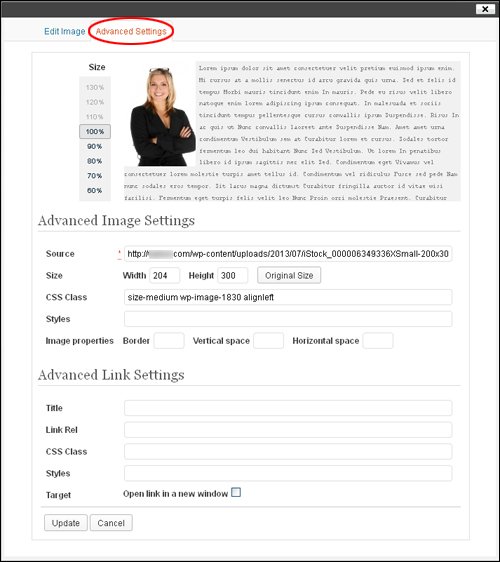 Link Rel: You can add link rel attributes to your images (e.g. “nofollow”). 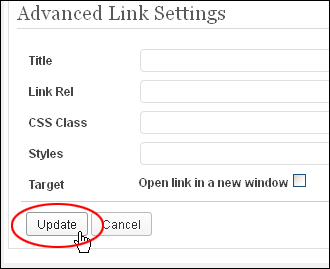 CSS Class: Use this field to apply a CSS class to the link. Style: Use this field to apply individual CSS styles to the link. 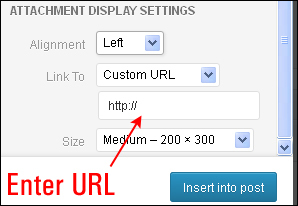 Target: Select whether you want the link to open in a new window or the same window. Congratulations! 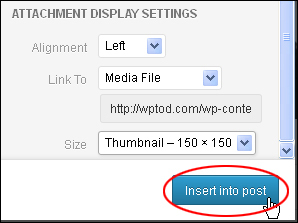 Now you know how to insert and format images in WordPress posts and pages.